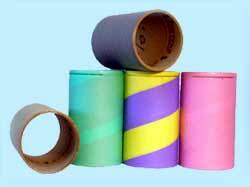 M R S FZE is a leading Manufacturer, Exporter & Supplier of Paper Tubes. 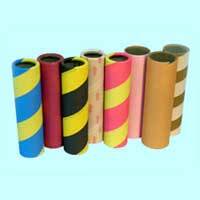 The Paper Tubes offered by us have been highly appreciated by the esteemed clients for their superior quality and reliability. 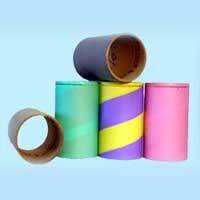 Moreover, we offer Paper Tubes in a wide range of specifications, to efficiently cater to the diverse clientele and their various requirements. 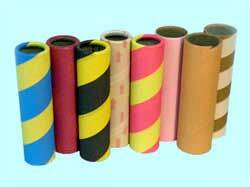 The Paper Tubes offered by us include POY Paper Tubes and Textile Paper Tubes.